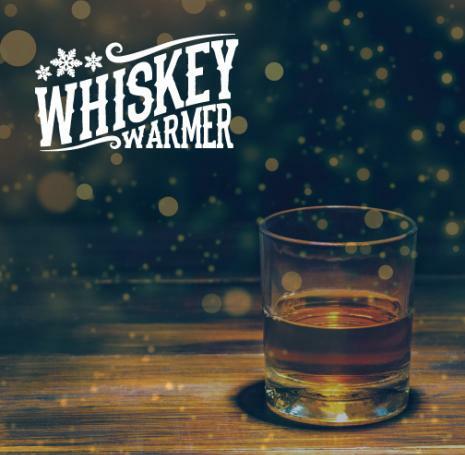 We had such a great time last week at the Whiskey Warmer in Franklin, TN. To all of you that came up and talked to us, thank you! We loved meeting all of you. A special thanks to Leiper’s Fork Distillery and Carother’s Wine and Spirits for everything they did to make the barrel pick happen. Hope you enjoy this podcast which was the best of the night. It may be a little loud, but what can we say?! The place was rockin! Cheers!